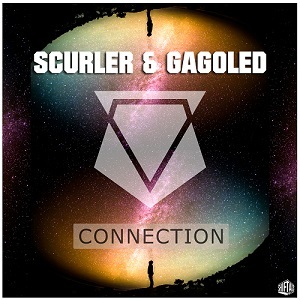 Connection is a three-track, Bass Music EP by GagoLed and Scurler. 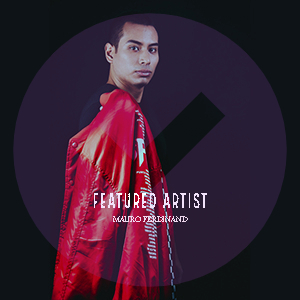 It features Connection a Drumstep monster, From Far Away a Melodic Dubstep track and Nostalgia a Future Bass track sure to get you’re your hearts pumpin’. Released by ShiftAxis Records.